I've been following all things Final Fantasy XIV: A Realm Reborn religiously. @SquareEnixUSA posted a particularly interesting interview USgamer did with director Naoki Yoshida on Twitter. Yoshida's first response in the interview addressed my biggest concern so far in the beta: voice overs in cut scenes. Well guess what? 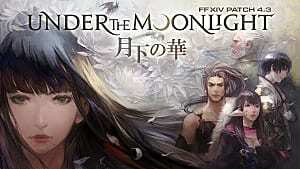 It has been confirmed that we will have voice-overs in FFXIV: ARR cut scenes at launch! 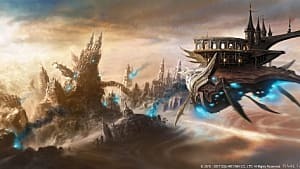 Voice-overs, however, are just the tip of the iceberg; USgamer wanted to know what A Realm Reborn would be like from an MMO novice's perspective. 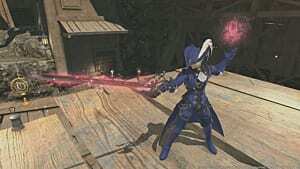 A Realm Reborn isn't just an MMO, it's a Final Fantasy! 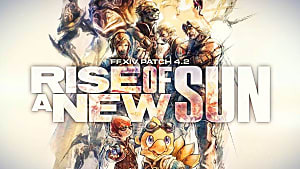 Yoshida starts out by comparing A Realm Reborn to previous console games, stating how the battle system is similar to that of the most recent Final Fantasy titles. I must admit the battle system does feel similar to Final Fantasy Type-0 (a Japan only release), which had no turn-based aspect to the combat at all. You had to move out of the way of attacks and find openings for your own; XIV plays a lot like that. 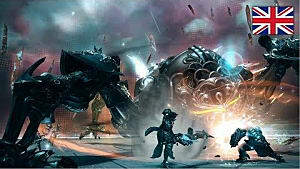 He also commented that the graphics and voice acting will feel like those newer Final Fantasy titles as well. 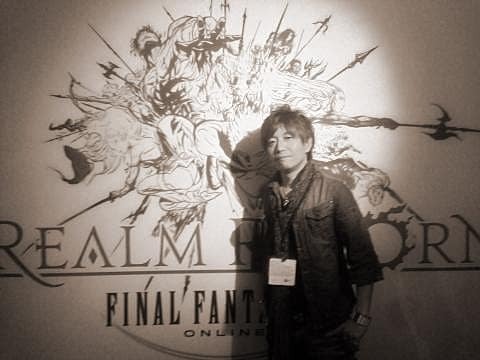 When asked how they planned on pulling in new players, Yoshida said it will be done by Final Fantasy fans. Fans will see that ARR is a good game, and tell their friends. To be honest, I've been telling people it's a good game since the NDA was removed, so I'm already proving Yoshida right. I like this approach; focusing on creating a game that's so good that it will have the Beta testers telling their friends, "hey man, you should try out this game!" 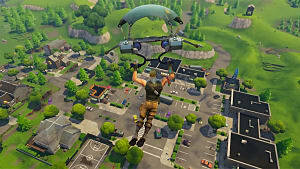 It really puts the fans in control of their own destiny with an MMO; using the voice of the fans to bring in new players. On the topic of "grinding", Yoshida was pretty straight forward about not wanting leveling to take a whole lot of time. His reasoning was that the real game doesn't start until 50. Similar to companies like Bioware, with their MMO SWTOR, the Final Fantasy: A Realm Reborn staff has already prepared end game content in advance so the game won't die out because people hit level cap with nothing to do. 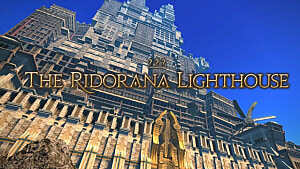 Yoshida also mentioned how they had a schedule set up, so they can continue to bring out new content regularly. There will be no want for content in the near future once the game is released, because Yoshida's team is all on top of that! 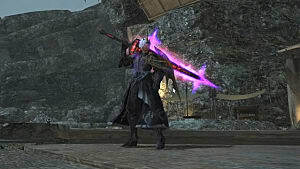 Yoshida spent time talking about the Armory System, the necessity of alts (alternate characters), and inventory. There is also an in depth response about why Yoshida decided a clean slate was needed instead of modifying over time. The interview is a real eye opener, so if you have the time read the whole thing over on USgamer. 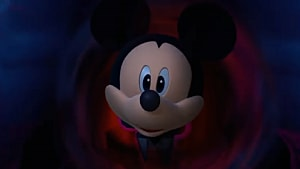 Square Enix E3 Showcase Roundup: Kingdom Hearts 3, Tomb Raider, and More!